 Meridian–Kessler as a neighborhood conjures up the image of grand homes, handsome estates, spreading lawns and money— a lovely, but grossly incomplete picture. We are a benchmark community that many try to duplicate but cannot because of the authentic diversity of people, lifestyle and income here. It is this diversity that gives Meridian–Kessler both interest and texture and it is not replicable.